After a spell with Lanus that was characterised by never-ending arguments and management spats, Santiago Silva has finally found a new club. 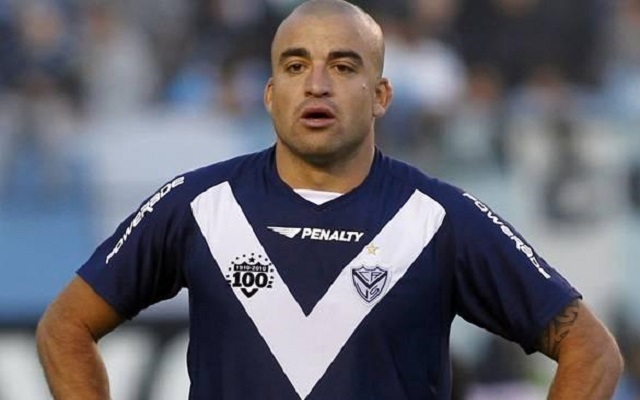 It is expected that the Uruguayan striker will put pen to paper tonight on a contract with Arsenal de Sarandi, thus becoming the latest addition to Martin Palermo’s squad. Silva eventually left Lanus in the midst of a conflict with the coaching staff over his diet. “I didn’t leave because of my performance, but for arguing with an assistant” he said. Last week, Silva has refused to attend training or take his place amongst the subs for Lanus’ Round 4 game in the Argentine top flight. He was subsequently hit with a 4 week fine by his club, but he ultimately saw his contract cancelled. Silva will only sign a deal with Arsenal until December, with both parties having an exit clause in June.